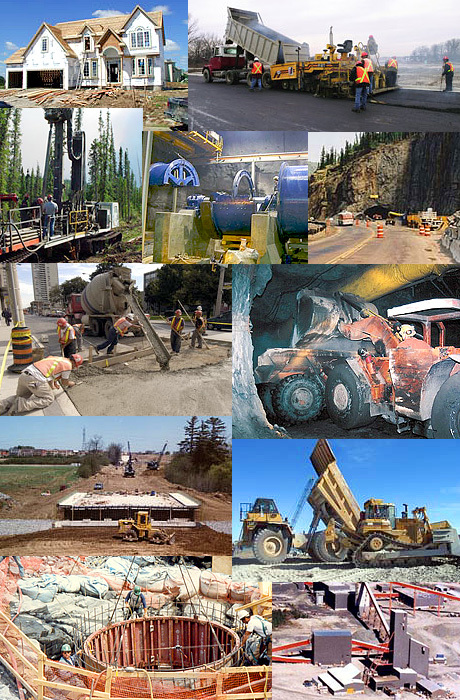 Gord's Rentals serves a wide variety of customers in the industrial, commercial, and residential sectors throughout Northeastern Ontario, with most of our customers encompassing the mining, forestry, and hydro-electric industries. 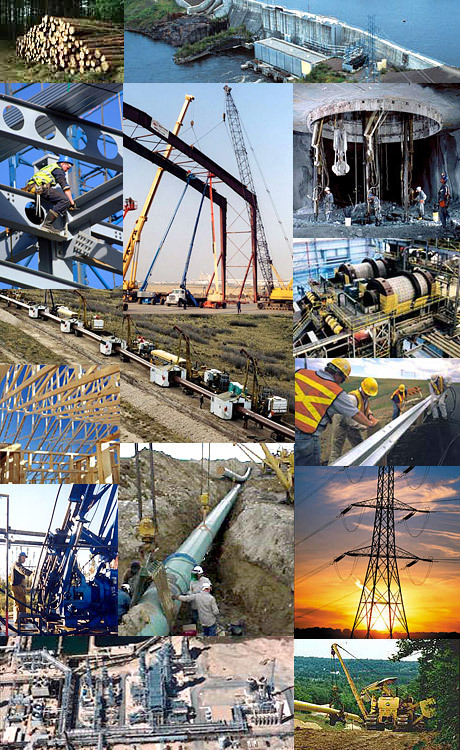 Gord's Rentals is the answer to all your equipment rental and sales needs... no matter how small or how large. Do it once, and do it right with Gord's Rentals.